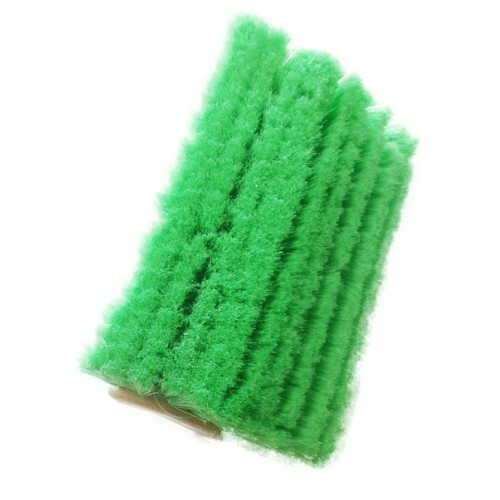 Green truck brush for use on all types of paints on cars and trucks. The bristles are specially designed for contact with any paint. Doesn't scratch or damage paint.